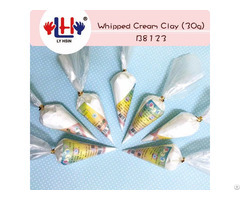 Oil Clay is not soluble in water, not harden and can be re-used. 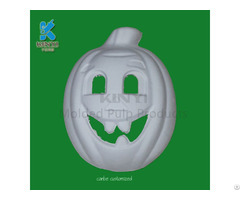 It is ideal for temporary molds and models. Also is a popular material for animation artists who need to rework their models. 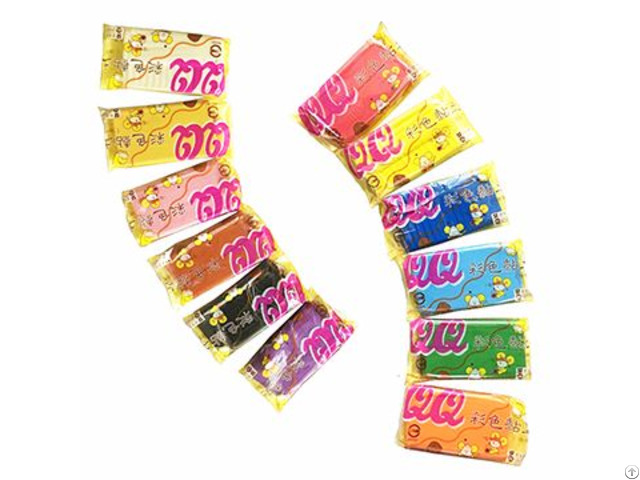 ✦ 400g packed in a plastic bags. ✦​ 12 Color: Red / Yellow / Blue / Green / Orange / Purple / Black / Brown / Pink / Light blue / Beige / White. ✦​ Easy to mix color. ✦​ Can be DIY set or school education. 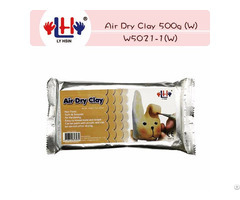 Business Description: We provide all kinds of clay and equipments for professional users or leisure users. Our products are all made non-toxic components and have high quality standards and also supply local and export markets as educational and entertaining toys.